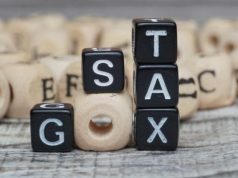 Non-filers of the Goods and Service Tax returns for six consecutive months will soon be barred from generating e-way bills for movement of goods. 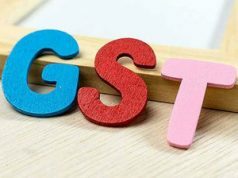 The GST Network is developing such IT system that businesses who have not filed returns for two straight return filing cycle, which is six months, would be barred from generating e-way bills, an official said. “As soon as the new IT system which will ensure barring of e-way bill generation if returns are not filed for six months is put in place, the new rules will be notified,” an official told PTI. 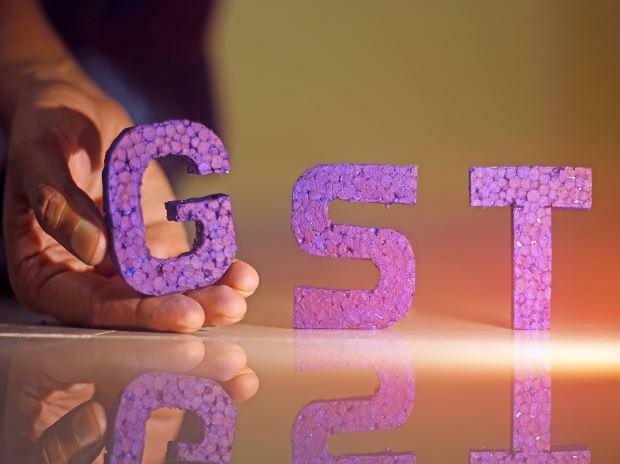 The move, officials believe, would help check GST evasion. 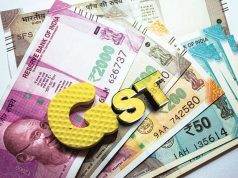 Central tax officers have detected 3,626 cases of GST evasion/violations cases, involving Rs 15,278.18 crore in April-December period. Touted as an anti-evasion measure, e-way bill system was rolled out on Apr. 1, 2018, for moving goods worth over Rs 50,000 from one state to another. The same for intra or within the state movement was rolled out in a phased manner from Apr. 15.